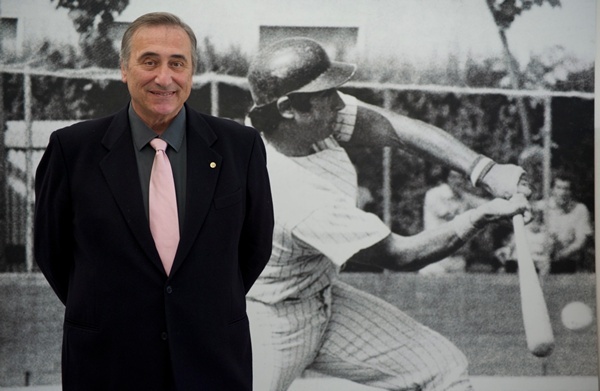 Team Italia manager Marco Mazzieri has been synonymous with Italian baseball since his playing days in the 1980’s. 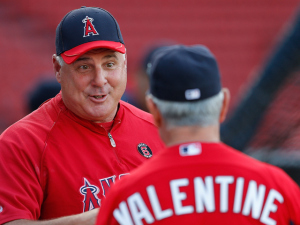 During his ten-year tenure as the leader of the Team Italia coaching staff, Mazzieri has made the Italians proud with European Baseball Championship titles in 2010 and 2012. 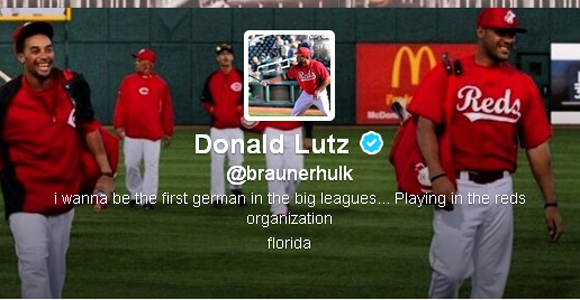 He has worked closely with FIBS in its mission of strengthening the game in Italy and Europe. 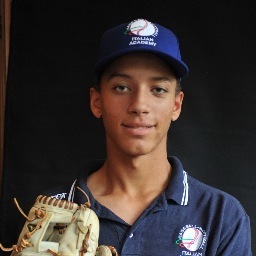 Federazione Italiana Baseball Softball(FIBS) has been instrumental in developing its own homegrown pool of talent at the FIBS Baseball Academy under the watchful eye of MLB director and Team Italia pitching coach Bill Holmberg. 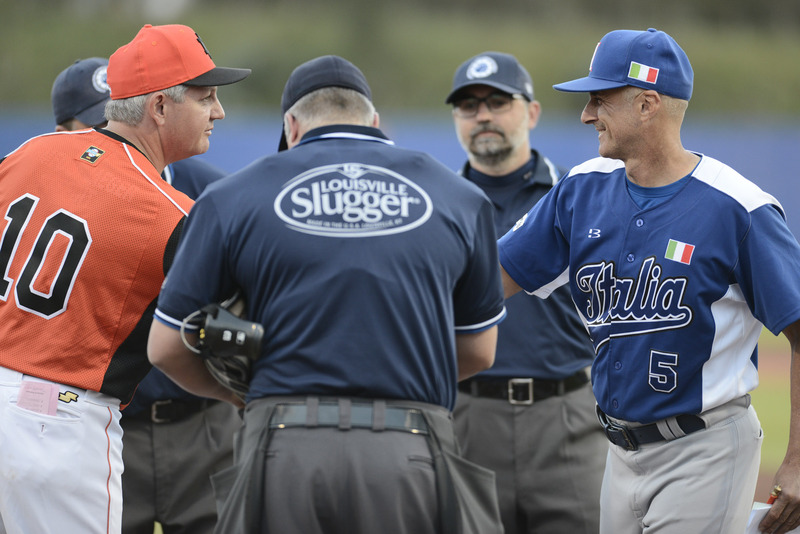 In preparation of the 2016 European Baseball Championship, Italian Baseball Week showcased three of Europe’s finest: Italia, Spain and the Czech Republic. 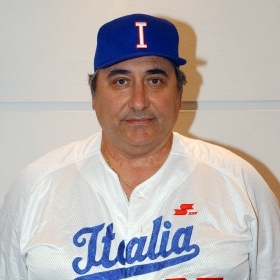 Despite losing two of the four exhibition games held in Tirrenia and Firenze, the Italians played solid fundamental baseball and used the competition to narrow down their final roster prior to the start of the Euro championship in the Netherlands. 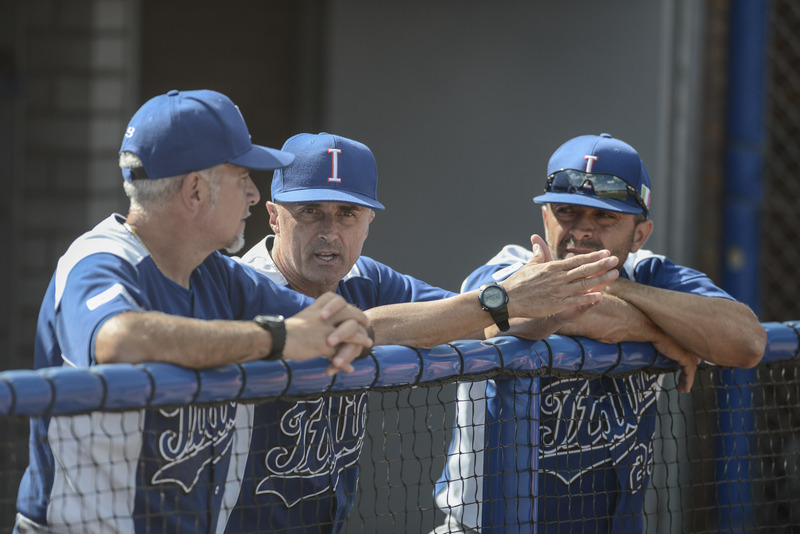 Two additional pitchers, Tiago Da Silva and Luis Lugo, caught up with Team Italia in Hoofddorp to bolster the Italian pitching arsenal and to increase the Azzurri’s chances of reclaiming the European throne from the defending Dutch champions. 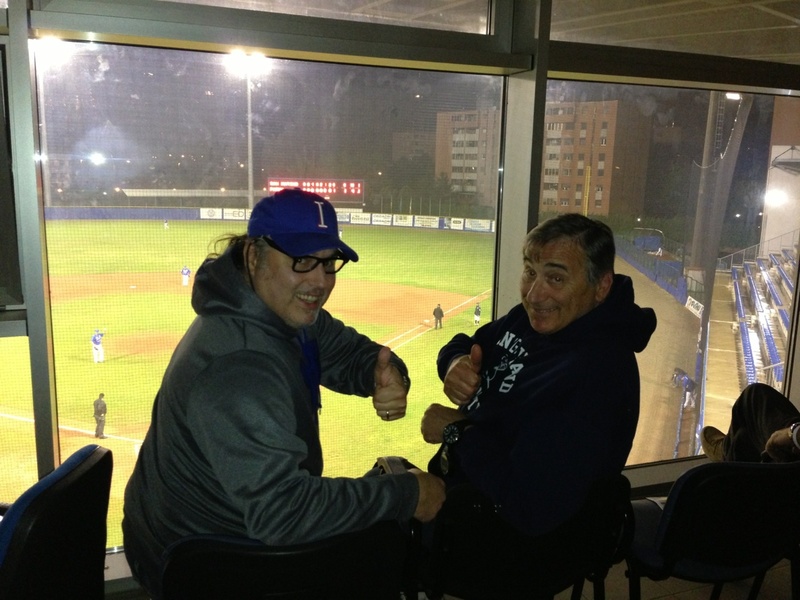 During Team Italia’s first three wins against Greece, France and Belgium in the 2016 European Baseball Championship, the Azzurri offense scored a total of 42 runs. 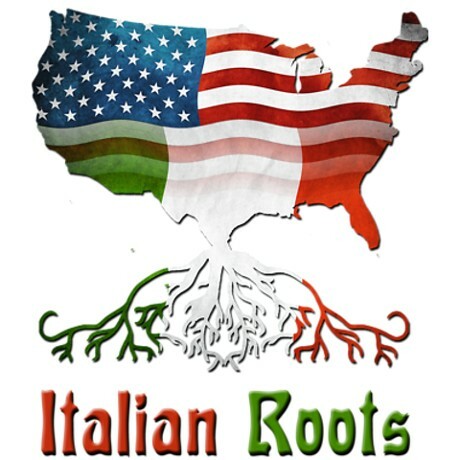 Italia then lost a heartbreaker versus second-place finisher Spain when with the score tied 3-3 in the ninth inning the Spanish rallied to win 9-3. 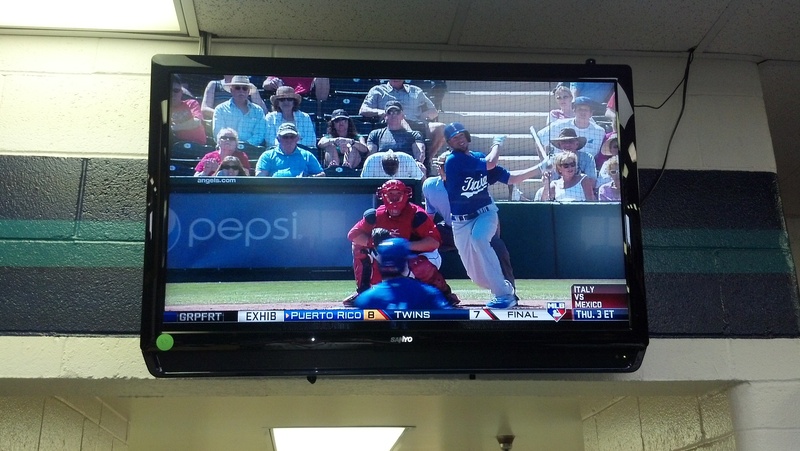 The Italians rebounded with gusto by crushing Croatia 22-4 and shutting out Germany 12-0. 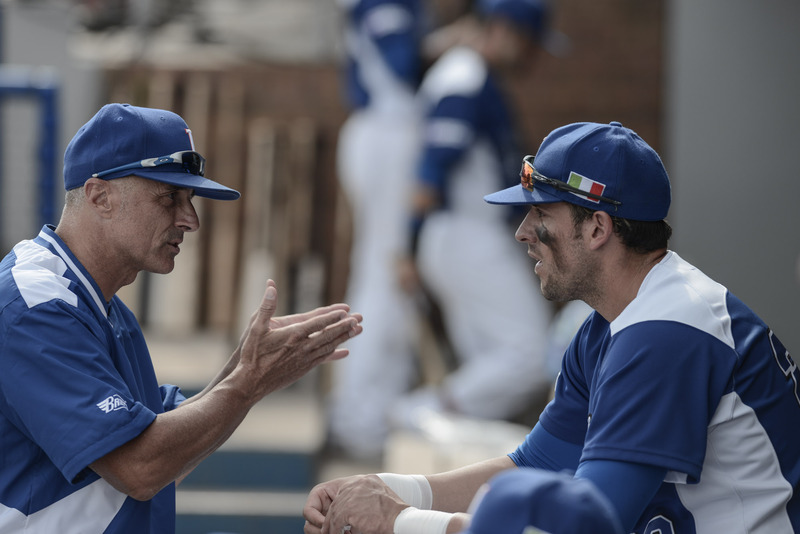 Team Italia infielder Alessandro Vaglio led all hitters in the 2016 European Baseball Championship with 17 runs scored, while catcher Mattia Reginato hit for the cycle against Greece and also led the Euros in RBI (12). 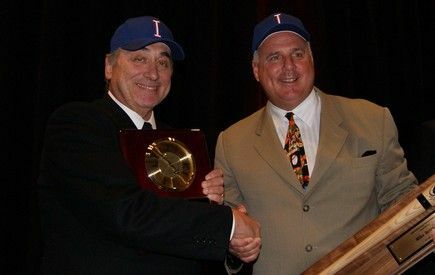 In fact, Team Italia led the tourney in runs (87), hits (99) and batting average (.355). 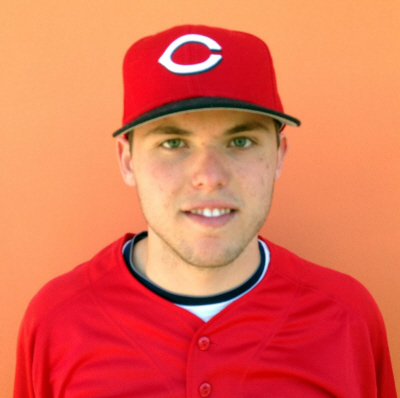 Crafty left-hander Luca Panerati, a graduate of the Italian Baseball Academy in Tirrenia and a former Cincinnati Reds pitching prospect, gave quality starts against France and Kingdom of the Netherlands. 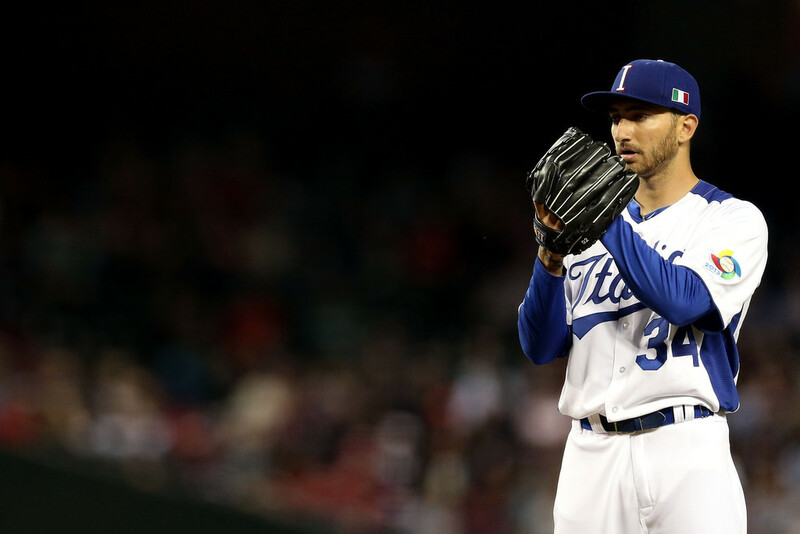 Closer Nicholas Pugliese was one out away from securing a Team Italia win versus the Dutch when a controversial call at the plate forced the game into extra innings. 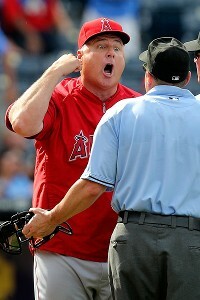 Notable pitching performances included two by southpaw veteran Junior Oberto, starter against Greece and Germany.